The 2011 Wheaton College Theology conference is being turned into a book. You can preview it here. 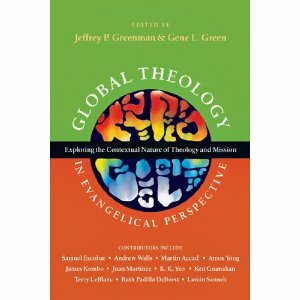 Jeffrey P. Greenman and Gene L. Green edit this collection of essays from the proceedings of the 2011 Wheaton Theology Conference. The essays explore the past, present and future shape of biblical interpretation and theological engagement in the Majority World. Leading scholars from around the world interact with the key theological issues being discussed in their regions. In addition, some theological voices from minority communities in North America address issues particular to their context and which often overlap with those central in Majority World theology. 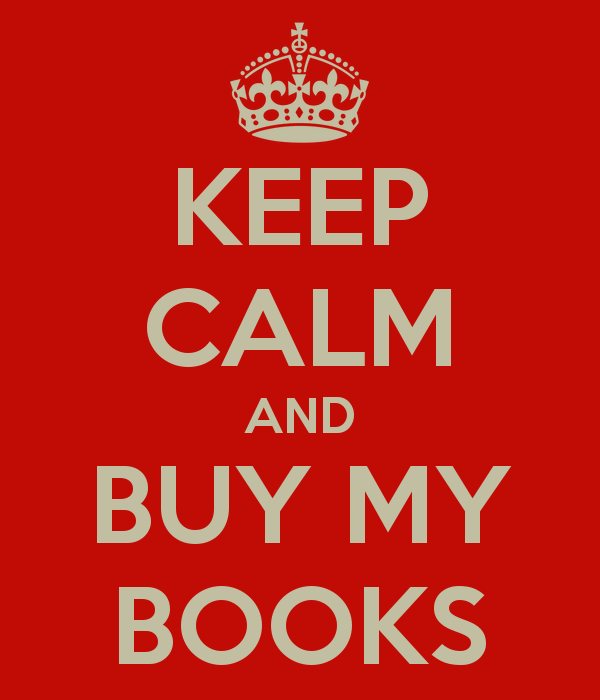 Contributors include Vince Bacote, Samuel Escobar, Ken Gnanakan, James Kombo, Mark Labberton, Terry LeBlanc, Juan Martínez, Ruth Padilla DeBorst, Lamin Sanneh, Andrew Walls, K. K. Yeo and Amos Yong.